So, you’ve decided you want to purchase a Toyota vehicle. You’ve definitely made the right decision! No matter which Toyota model you choose it’s guaranteed to be reliable, affordable, come with plenty of standard safety features, offer the latest in technology and last for years to come. But, where should you purchase your Toyota from? Of course, purchasing a Toyota from a Toyota dealership makes sense. But, which one? If you’re unsure whether the Toyota dealers in Ohio or near you offer a safe and reliable place to purchase your next vehicle, be sure to do your research. Check reviews, ask your family and friends for referral, and compare pricing and options online. However, you’ll also want to visit your local dealerships and make sure that they meet all of the below requirements. If you’re interested in purchasing a vehicle from your local dealership, you’ll want to make sure that the vehicles they have available are of the highest quality. Consequently, one of the most important things to look for at a Toyota dealer near you is a well-maintained inventory. Check that the lot is organized, that vehicles are clean, and that the staff takes pride in caring for their inventory. 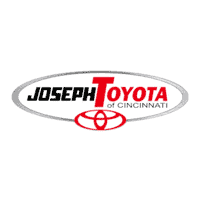 At Joseph Toyota, we are passionate about our inventory and are always careful to keep it maintained. Wondering what types of new models you may see at your local Toyota dealership? Don’t worry, we have them all! 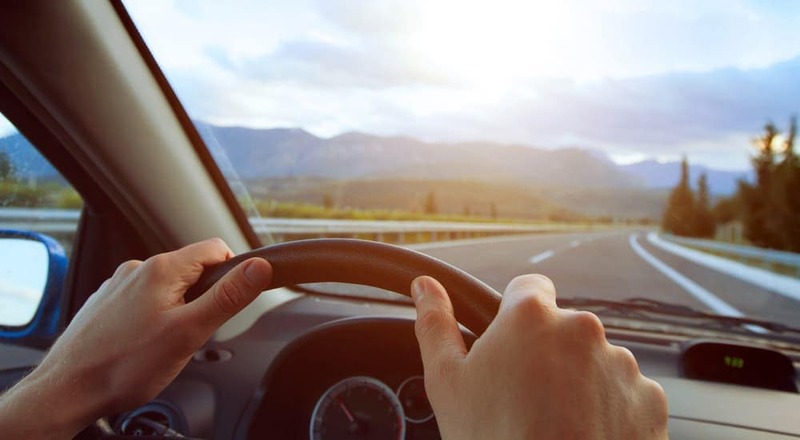 No matter what vehicle you’re interested in, if you purchase a vehicle from JosephToyota you can feel confident that it is reliable, safe, and receives regular care. Another important factor to look for from your local Toyota dealers is a diverse inventory. There should be plenty of new models available in a variety of colors, trim levels, and options. However, there should also be plenty of used and certified pre-owned options as well. A successful dealership should have several options on their lot in order to cater to a variety of customers. At Joseph Toyota, we typically have over a hundred used and certified pre-owned vehicles for sale on our lot. Many vehicles are even priced under 10K! While these popular used vehicles can typically be found for sale on our lot it is important to note that our used and certified pre-owned inventory changes each day. To learn more about what we have available, check out the Joseph Toyota website regularly, give us a call, or stop by after work! No one wants to experience a poor car-buying process, and customer service plays a huge role in how much you’re able to enjoy purchasing your next vehicle. When searching for a reputable Toyota dealer, make sure that the customer service staff is friendly and eager to help you on your search for a new vehicle. A properly trained customer service staff should be able to answer any question that you may have or point you in the direction of another department if needed. A customer service representative will often serve as the point of contact for your local dealership, however each and every member of their team should treat you with excellent service as well. This includes the sales staff, finance department, and service technicians. Any dealership that you purchase a vehicle from should have everything you need right on-site. This includes an in-house service center to take care of any repairs, regular maintenance, or accessory installations. The technicians within the service center should be properly trained and certified to work specifically on Toyota vehicles. It is also important that the technicians at your local Toyota dealer receive regular updates on all new vehicles entering the lot. 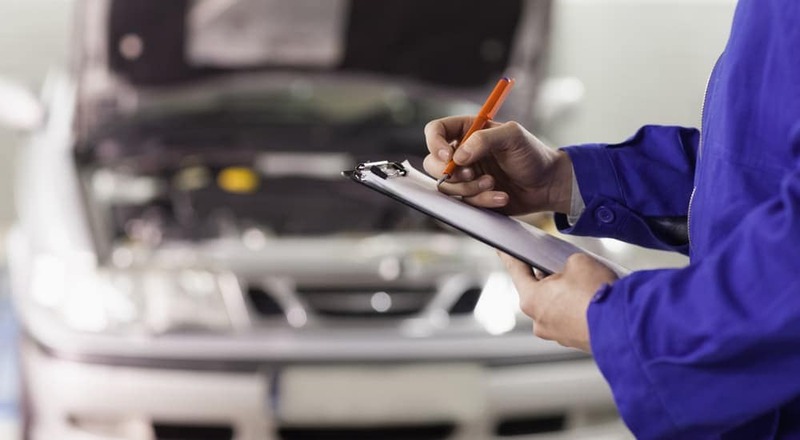 At Joseph Toyota, we ensure that our technicians are experts in everything Toyota, however they are also able to work on a variety of other makes and models. If you’re interested in setting up a maintenance schedule for your new vehicle, the technicians at our service center will be happy to help you customize a schedule based on your vehicle, needs, and lifestyle. When it comes to purchasing a vehicle, many drivers find themselves worrying when it comes time to sit down with the finance department. However, this doesn’t need to be the case. An experienced and reputable finance team should be able to discuss your desired budget and help you secure a loan that works for you. At Joseph Toyota, we believe that drivers should never feel pressured to accept loan terms that leave them feeling uncomfortable with their new monthly payment. So, we’ll always make sure we work within your budget to get you the financing you’re looking for. We are also experts in securing financing for drivers will poor credit, so there’s no need to worry if you’ve been turned down for financing in the past. Pricing at dealerships can be confusing. Drivers often wonder, “Am I going to end up paying the sticker price?”, “Should I try to negotiate the price?, and “Are there additional fees I’ll have to pay when I’m ready to purchase?”. One of the best features to look for in Toyota Dealers is transparent pricing. This means that the price listed is the price you’ll pay, and is both fair and competitive. It also means that if any additional fees are required, that the finance team will be upfront with this information at the time of purchase. At Joseph Toyota, we strive to make our pricing as straightforward as possible. You won’t be blindsided by unnecessary fees, haggling, or unfair pricing. In an effort to save you even more money off of your next vehicle, Toyota dealers should also offer regular specials and incentives. These might include new and used car specials, and even discounts for college students and rebates for military personnel. At Joseph Toyota, we offer all of these programs and even have discount programs for first responders, as well as specials with our service and parts centers. To learn more about the incentives we offer, visit our helpful website, give us a call, or stop by during our flexible hours. Haven’t Decided On a Toyota Dealer? Visit Joseph Toyota Today! The most important part of choosing the right Toyota dealer near you is to visit it in person. This is the best way to observe the staff, check out the available inventory, ask the finance team any questions that you may have, and inquire about any current promotions. If you choose to visit Joseph Toyota, you can feel confident that you’ll be greeted by a passionate, helpful, and knowledge team who is eager to guide you through an enjoyable car-buying experience. So, when you’re ready to purchase your next vehicle, look no further than Joseph Toyota!